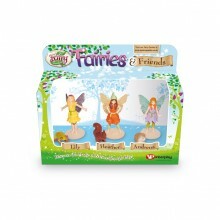 The Fairies and Friends figurine pack contains three of most adored My Fairy Garden fairies; Lily, Andrena, Heather and their animal companions; the frog, the hedgehog and the squirrel. 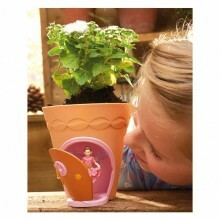 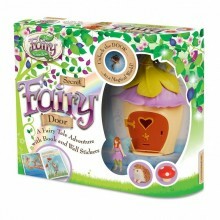 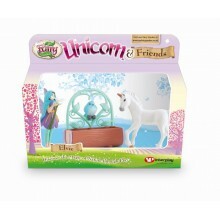 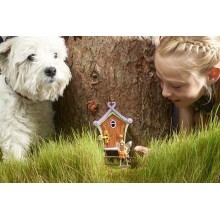 My Fairy Garden is a collectable range that encourages an interaction with nature through play. 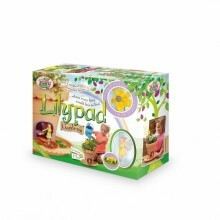 The kits offer children a delightful experience of imaginative open-ended play whilst discovering the magic of growing real plants.